At Predator Guide Service, we provide a wide range of services ranging from a guided fishing trips on Lake Mille Lacs to an interesting and informative fishing seminar hosted by Steve Scepaniak. 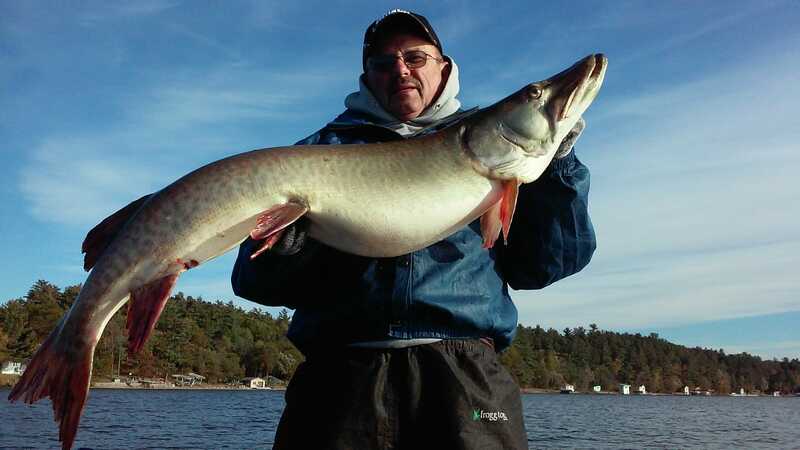 With over 28 years of experience guiding and fishing muskies on Mille Lacs Lake Minnesota, Steve Scepaniak has quickly become Minnesota’s premiere fishing guide. 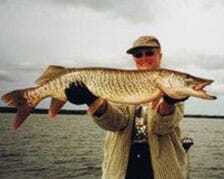 Steve is known for finding and catching large fish of all species. Over the years Steve’s clients have caught over 1,400 Pike over 40 inches and over 1,800 muskies over 45 inches in length. Steve was also the FIRST and original Muskie guide on Mille Lacs Lake. This is a true testament to our Predator’s commitment to staying connected to the ever changing conditions, characteristics and fishing trends of Mille Lacs Lake. Steve has successfully guided anglers from all corners of the United States and as far away as France, Beijing China, Russia, Germany, Poland and Pakistan. When it comes to equipment, Predator Guide Service guarantees you will use top notch equipment and first class boat, motor and trailer. Steve has over 100 articles published. Predator Guide Service is featured in Field and Stream and In-Fisherman in 2018. Check out Résumé for all details. 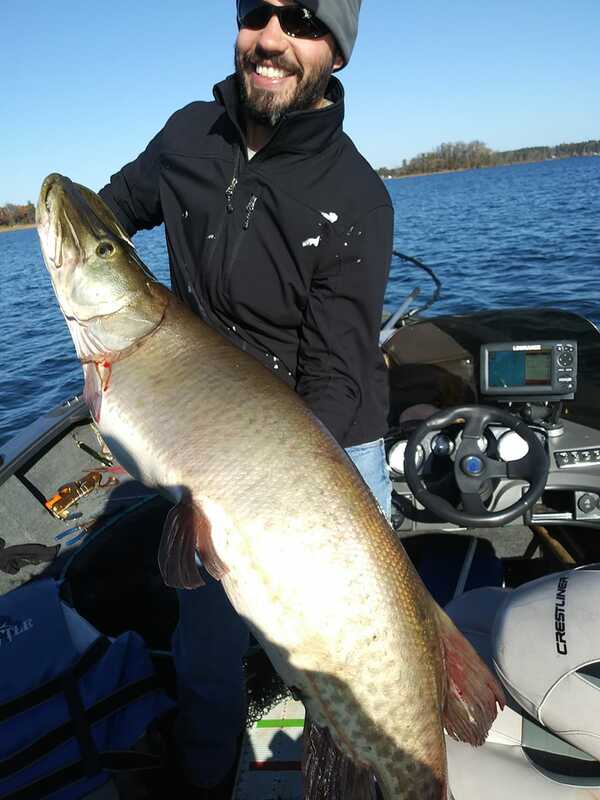 40 pound class muskie caught in October - sucker minnow bite.